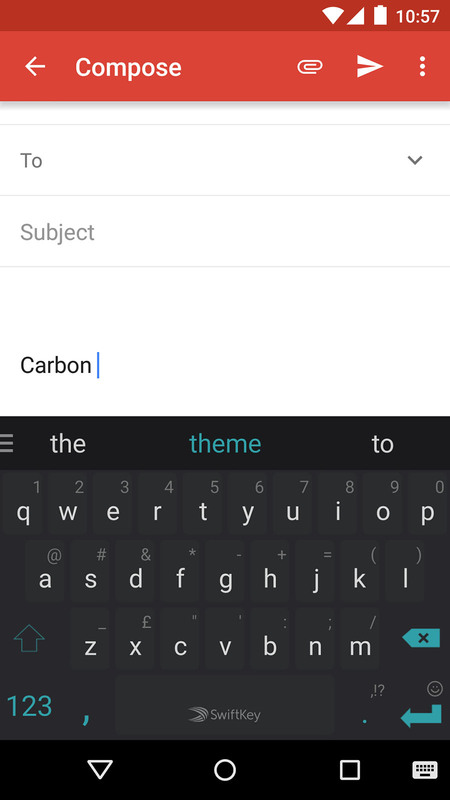 Swiftkey is pushing a big update to its stable Android keyboard this morning, one that introduces a new default “Carbon” default theme, Dashlane support, and their Swiftkey Hub. If the Dashlane and Hub stuff all sounds familiar, that’s because those two features arrived in the beta back in late April. So what is all this fun? The new Carbon theme is a “combination of the Minimal and Material” themes that you have already likely used. Swiftkey thinks it captures the “sleekness and speed” of their keyboard. With Dashlane support, users of the password app now have integration within Swiftkey, giving them the ability to quickly fill forms “securely” just when they need to. Of course, you need to be a Dashlane user in order to take advantage of this. As for the Swiftkey Hub, it can be accessed through the new “hamburger” menu located at the top left of the keyboard. 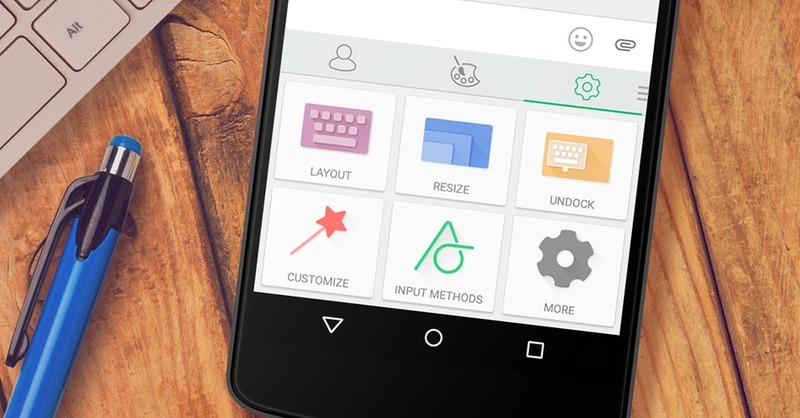 By swiping it out, you gain easy access to personalization options, the Swiftkey Store, and other settings. The update should be live for all on Google Play today.